A super easy to use task manager. Taskulous for iPhone and iPod Touch is an intuitive task manager that helps you organize and remember everything that happens in your life. Collect new tasks in Inbox section to organize them later as you need. 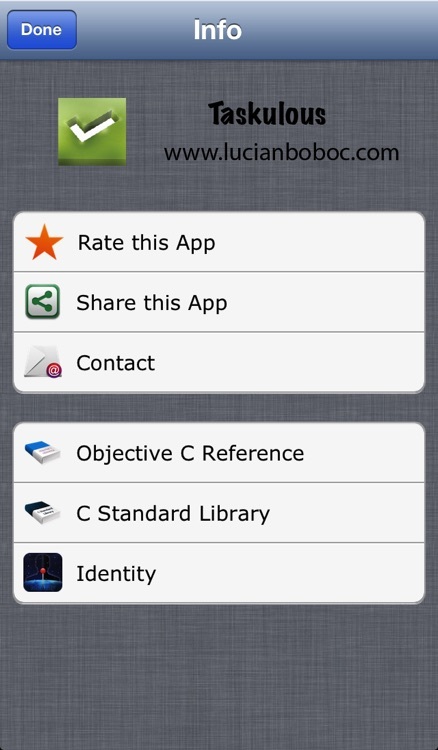 Use Today section for all tasks that you want to complete today. 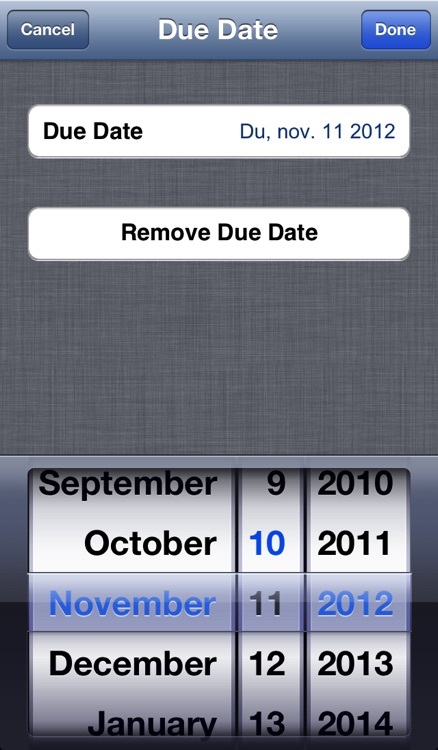 Use Scheduled section for tasks that you want to complete at a later date. 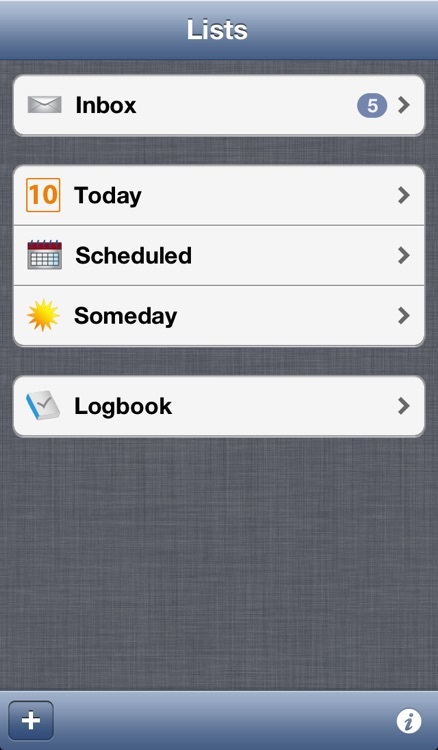 Use Someday section for tasks that you might want to complete in the future. 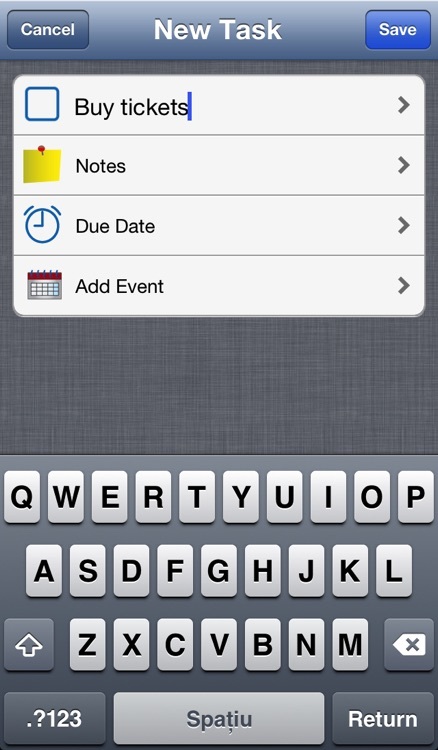 ★ create tasks with notes and due date. 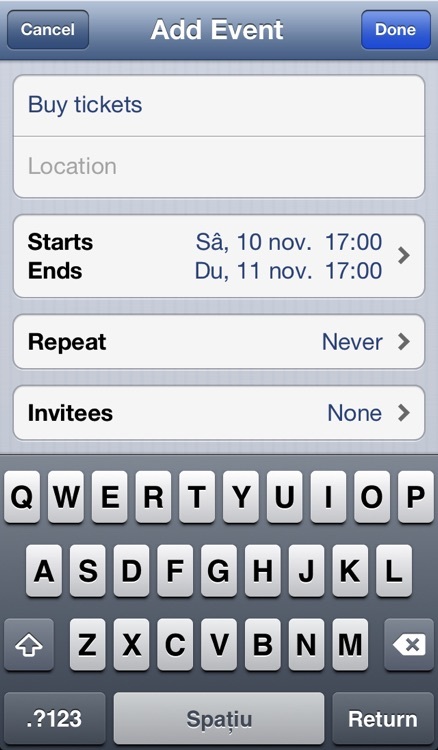 ★ add calendar events and alarms. 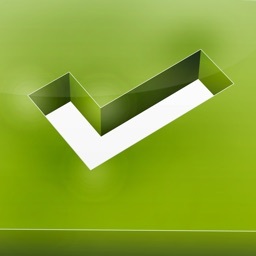 ★ multi-row selection allowed to move,delete or reschedule multiple tasks. 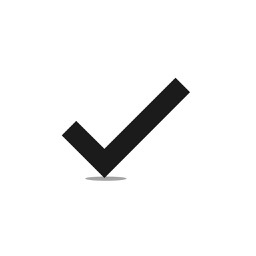 ★ all tasks from any list section could be sent together via email now using action button. 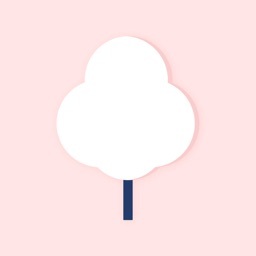 ★ badge count for tasks and overdue tasks with live update inside the app. ★ application badge count for Today section. ★ image for Today section represent the current day from the calendar and has live update inside the app. 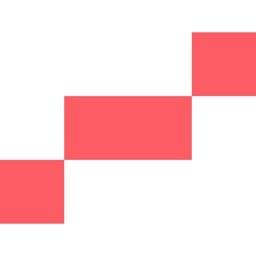 ★ edit task,notes,due dates and send tasks via email. ★ scheduled items are moved in Today section automatically on the scheduled date. ★ completed tasks are moved to the Logbook automatically the second day. ★ completed tasks from Logbook are keeped for 30 days. ★ tasks marked as completed goes to the bottom of the section and tasks marked as uncompleted goes to the top of the section. 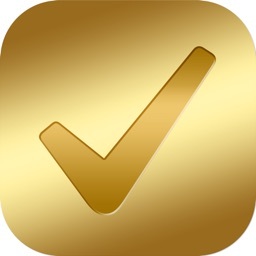 ★ swipe to delete tasks. Today’s AGF list includes a photography app, a video player, and a puzzle game. Today's AGF list includes an alarm clock app, a shopping list app, and a text adventure game.